Income Tax Return is defined under Section 139(1) of the Income Tax Act, where an Income Tax Return is required to be submitted by every Individual where his income exceeds the minimum income chargeable to Income Tax. E-filing or electronic filing is submitting your income tax returns online, using tax preparation software that has been pre-approved by the relevant tax authority. An individual, if gross total income (before allowing any deductions under section 80C to 80U) exceeds Rs 2,50,000/-. There is a limit ofRs 3,00,000 for senior citizens ( who are more than 60 years old but less than 80 years old) or Rs 5,00,000 for super senior citizens (who are more than 80 years old). A company irrespective of whether there is any income or loss or NILincome during the financial year, it is mandatory to file income tax return. A firm irrespective of whether there is any income or loss or NIL income during the financial year, it is mandatory to file income tax return. 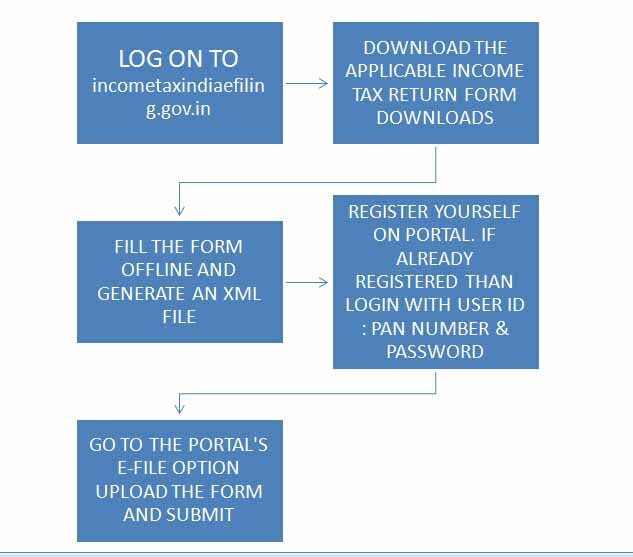 E-filing of Income Tax return is compulsory if you want to claim income tax refund. If one wants to carry forward loss under any head of income, it is mandatory to file IT Return. Return filing is mandatory if you are a Resident individual and have an asset or financial interest in an entity located outside of India. One is required to file an income tax return when you are in receipt of income derived from property held under a trust for charitable or religious purposes or a political party or a research association, news agency, educational or medical institution, trade union, a not for profit university or educational institution, a hospital, infrastructure debt fund, any authority, body or trust. 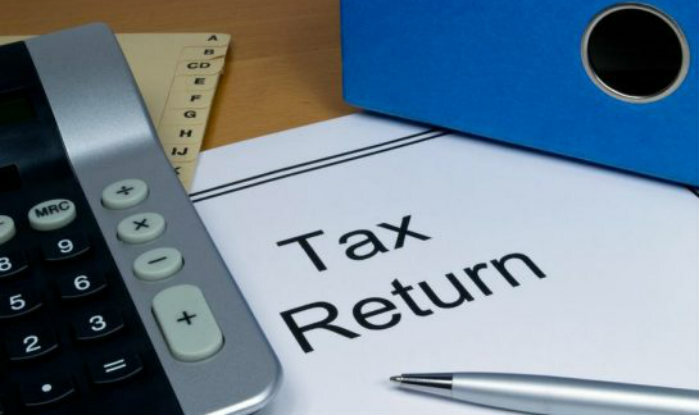 If tax has been deducted from your income, then you must file income tax return to avoid notice from the income tax department as it has information about your income. 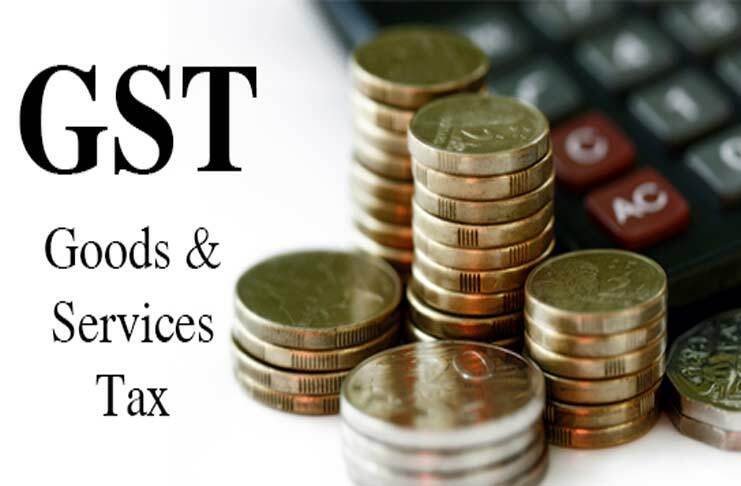 For any queries and any FAQs while filing Income tax return please feel free to contact Gapeseed Consulting Pvt. Ltd.
· PERSONS CLAIMING EXEMPTIONS UNDER SECTION 10. Losses of business or profession and capital loss cannot be carried forward in the next year if one fails to file an income tax return for the same year. Due to Non filing of return the assessee has to bear a penalty of Rs. 5000. The Assessee will also be liable to charge Interest @ 1% for non-filing of return. Company assesses are liable to prosecution as well in case of non-disclosure of income and non-filing of Income tax return. LLP is a way between Company and Partnership. It takes the benefits of both i.e. less legal and regulatory formalities and a Corporate Entity form.Professionals who use LLPs tend to rely heavily on reputation. Most of them are managed by professionals who have a lot of experience and clients. By pooling their resources, the partners tend to lower the costs of doing business while increasing the LLP’s capacity for growth. They can share office space, employees and so on. Reducing costs allows the partners to realise more profits from their activities than they could individually. The partners in an LLP can also be junior paid partners with future probability of turning into normal partners. These junior partners are paid a salary and often have no stake or liability in the partnership. They are designated professionals qualified to do the work that the partners bring in. This is another way that LLPs help the partners scale their operations. Junior partners and employees take away the detailed work and free up the partners to focus on bringing in new business.LLP can be more profitable since it has the ability to bring partners in and let partners out. Because a partnership agreement exists for an LLP, partners can be added or retired as outlined by the agreement. This comes in handy as the LLP can always add partners who bring existing business with them. Usually, the decision to add requires approval from all the existing partners. An LLP shall be under obligation to maintain annual accounts reflecting true and fair view of its state of affairs. A “Statement of Accounts and Solvency” in prescribed form shall be filed by every LLP with the Registrar every year. The accounts of every LLP shall be audited in accordance with Rule 24 of LLP, Rules 2009. Such rules, inter-alia, provides that any LLP, whose turnover does not exceed, in any financial year, forty lakh rupees, or whose contribution does not exceed twenty five lakh rupees, is not required to get its accounts audited. 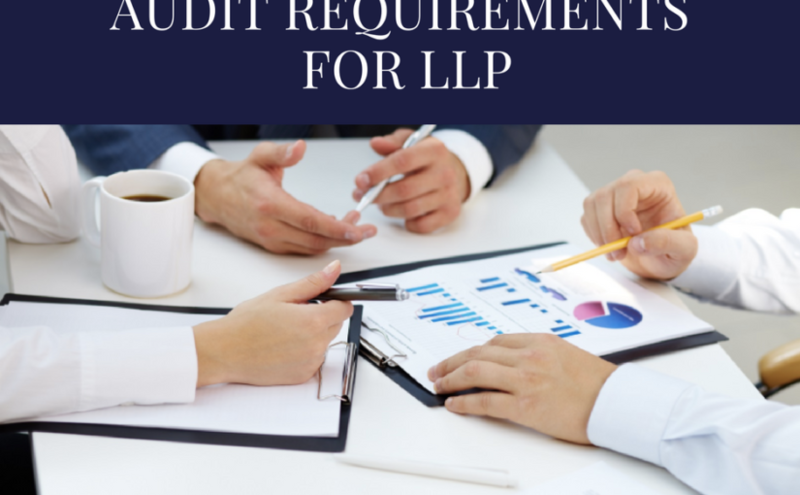 However, if the partners of such limited liability partnership decide to get the accounts of such LLP audited, the accounts shall be audited only in accordance with such rule.LLPs have to appoint auditor within 30 days before the end of the financial year. In other words auditor has to be appointed before 1st March every year. At any time for the first financial year but before the end of the Financial Year. Within 30 days before the end of the Financial Year. To fill a casual vacancy in the office of auditor. To fill up the vacancy caused by removal of an auditor. If the designated partners have not appointed then the Partners can assume this responsibility. An Auditor shall hold office from the day the previous auditor ceases to hold office and upto the end of the next period for appointing a new auditor, unless re-appointed. Any LLP which fails to comply with the requirements shall be punishable with a fine which shall not be less than Rs. 25,000 but not exceeding Rs. 5,00,000. Every designated partner shall be punishable with fine which shall not be less than Rs. 10,000 but not exceeding Rs. 5,00,000. Every LLP would be required to file annual return in Form 11 with ROC within 60 days of closer of financial year. The annual return will be available for public inspection on payment of prescribed fees to Registrar. The fees for such inspection of an LLP is Rs 50/- and fees for certified copy or extract of any document u/s 36 shall Rs. 5/- per page.